Idols who are coming back in February: Taemin, ITZY, WINNER, Hwasa, MONSTA X and more! 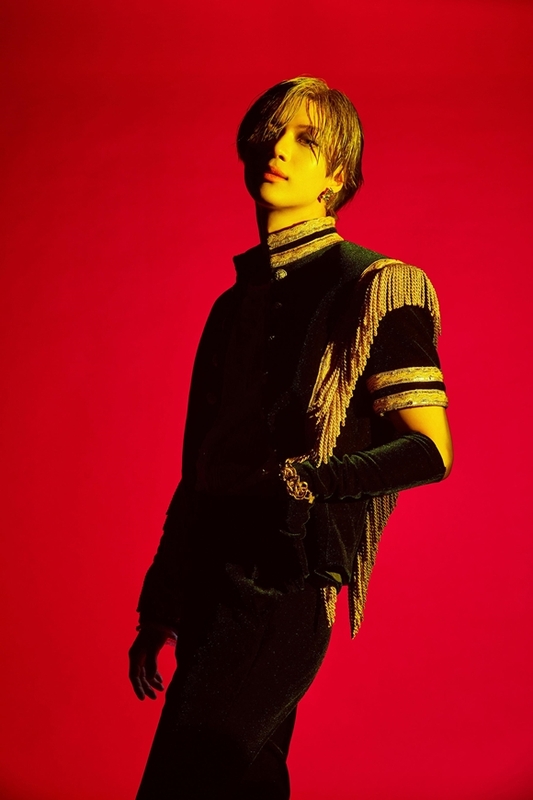 On February 11, SHINee‘s Taemin will release his second mini album, with the title track ‘WANT.’ The album is composed of 7 tracks from a variety of genres. 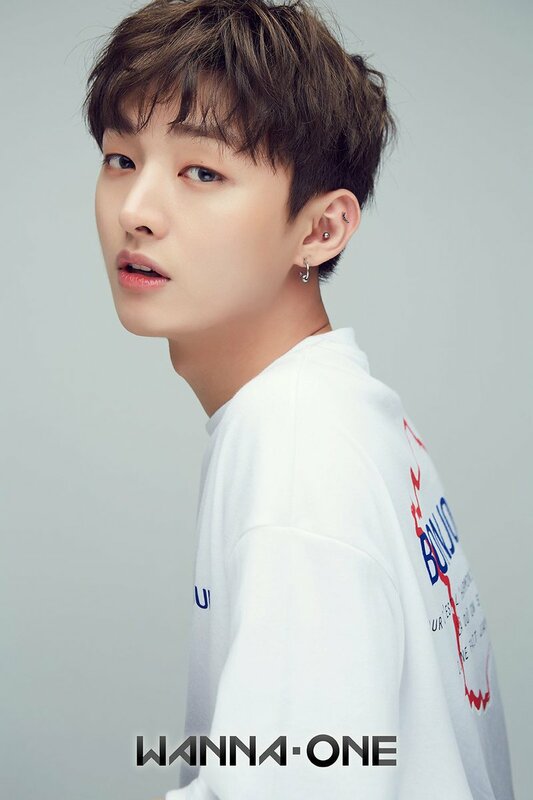 On February 20, Wanna One‘s Yoon Ji Sung will come back as a solo artist. JYP is launching a new girl group for the first time in 4 years since TWICE. 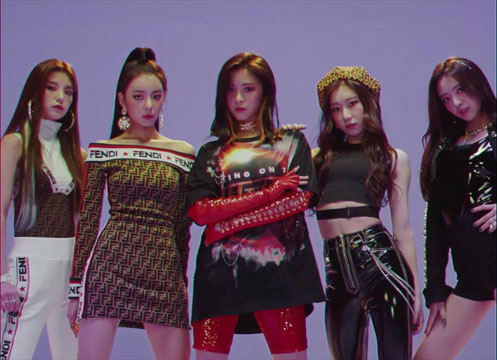 ITZY will make its debut on February 18 with a girl-crush concept. 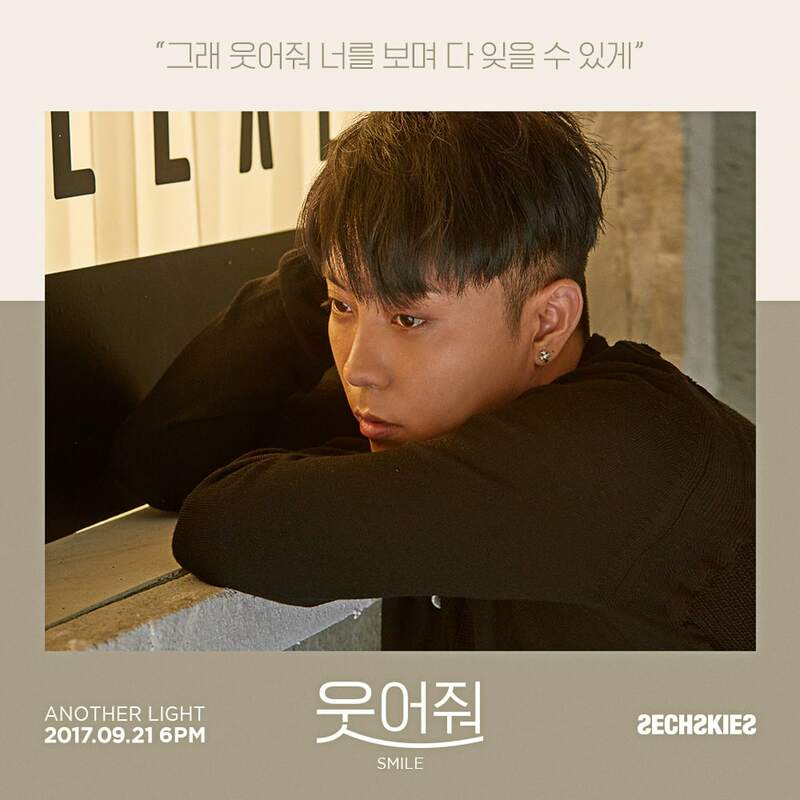 SECHSKIES‘s leader Eun Ji Won will return as a solo artist for the first time in 3 years and 8 months. Hwasa’s agency announced that she will make her solo debut this month. 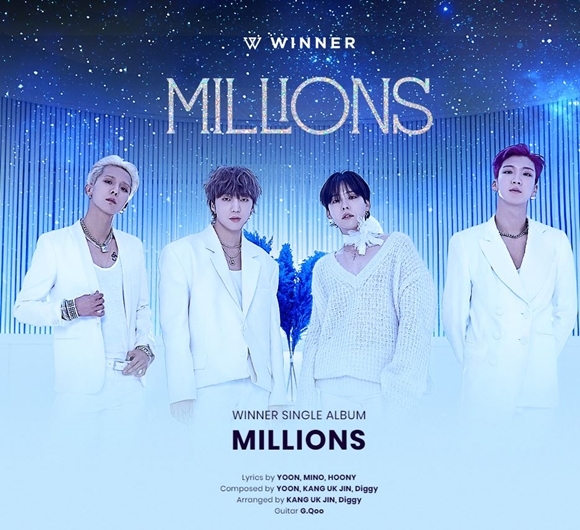 WINNER‘s third full-length album was originally scheduled to be launched at the end of last year, but it was postponed to the end of February after WINNER’s world tour. 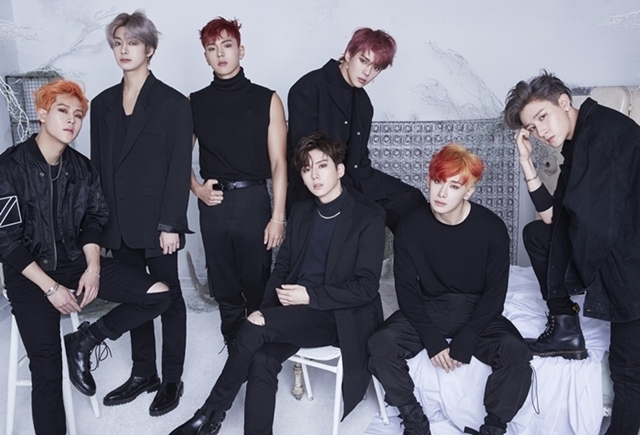 MONSTA X is known to be finishing up their new album. 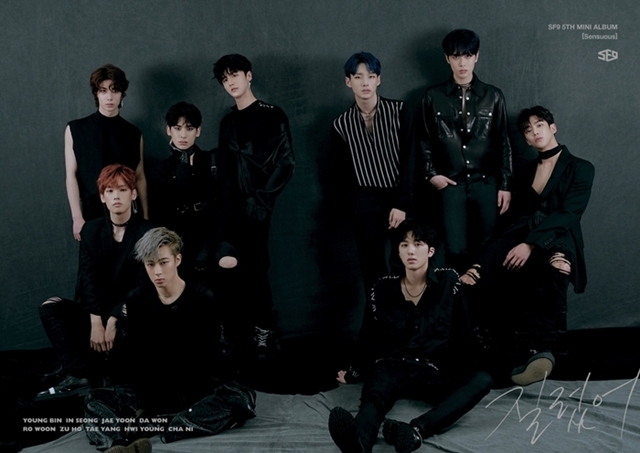 SF9 will be coming back within this month. 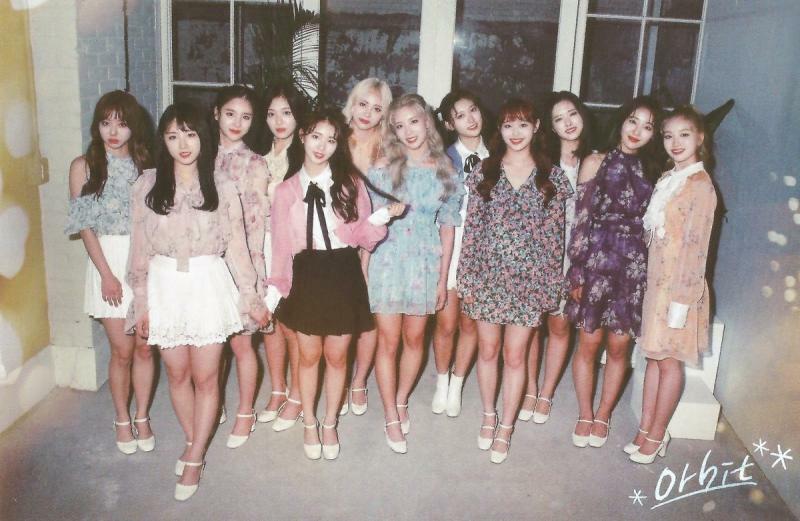 LOONA has been revealing teasers for their comeback. On January 21, their third teaser ‘XIIIX’ wa released. 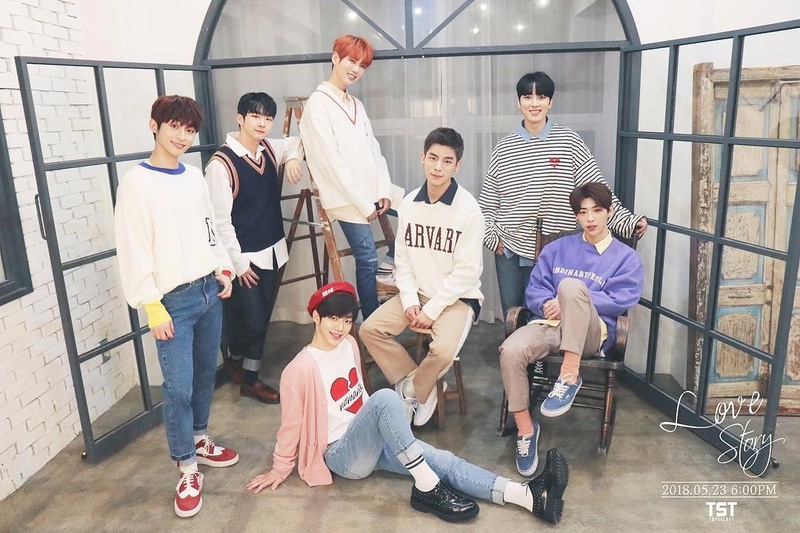 New boy group TST will come back with their third single on February 11. Dreamcatcher has been releasing “mystery codes” to tease their upcoming album. The list continues. Other stars like Taeyeon, Henry and Kim Hyun Joong have also hinted their imminent comeback.